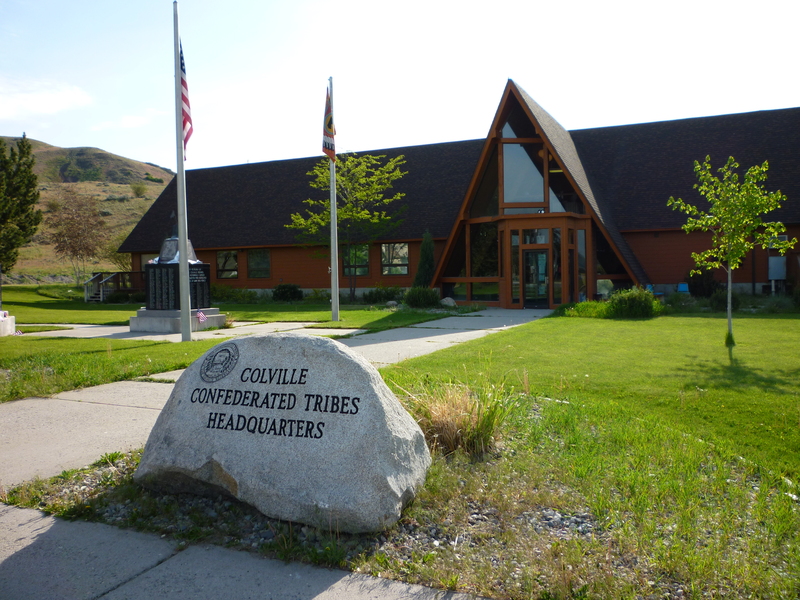 Congratulations to the Colville Confederated Tribes! They were recently awarded $947,000 in this year’s Consolidated Tribal Assistance Solicitation sponsored by the Department of Justice. The grant provides additional funding for their COPS Program including funding for that the needed equipment. This year’s grant adds to the award the tribes received last year of 1.25 million. Our firm, SparrowHawk Consulting, was pleased to be part of the team that completed the application on behalf of the Tribes. Our company has assisted the Tribes in securing over $8.4 million over the past 2.5 years. The Department of Justice Consolidated Tribal Assistance Solicitation (CTAS) is a good example of an emerging trend in federal grant programs that consolidate two or more existing grant competitions into a single application. With CTAS as many as 10 different grant programs are melded into a single application that includes an applicant profile and needs assessment, separate program narratives, and an integrated budget. This approach requires that each program work collaboratively with the others to ensure an integrated effort. At the same time each sponsoring agency review their respective application to help ensure subject matter expertise and experience in the assessment process. We think more and more federal agencies will use this technique to make the grant application process more efficient and produce more integrated programming for the benefit of those receiving grant services. For more information contact me at don@sparrowhawkco.com.